WE OFFER SEVERAL EDGING OPTIONS TO PROVIDE YOU WITH A UNIQUE FINISH TO YOUR MATERIAL. Our standard edges come with no additional cost from what is already offered in the inclusive per square foot price. Seeing as each edge is unique and require a different amount of labor they are offered at different prices per linear foot but staying within a general price bracket. Seeing as each edge is unique and require a different amount of labor they are offered at different prices per linear foot. 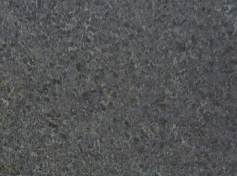 These particular edges are beautiful and rare and will without a doubt give a one of a kind finish to your countertops. 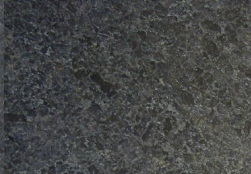 Polished finishes are the most common finishes for countertops today. A polished finish leaves a glossy sheen over the material which richens the tones and colors of the material while providing an almost reflective finish. A honed finish is more seen on slate or marble tile floor. A honed finish lacks the glossiness which you see in the polish therefore providing more of a matte look to the material. Visually from a distance this finish is most similar to the honed finish it lacks the glossy surface of a polished material and instead accentuates the unique natural colors and textures of the stone. 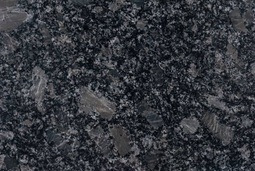 *Otherwise referred to as a textured finish, occurs by closing the pores of the granite. It is a great median between the polished and honed finishes. *IF YOU'RE CURRENTLY INTERESTED IN A FINISH NOT DISPLAYED ABOVE FEEL FREE TO CONTACT US WITH QUESTIONS TO DETERMINE WHETHER WE CAN ACCOMMODATE THAT FOR YOU.